Termi Home & Commercial (Ipswich) proudly supplies termite control systems for new home and commercial construction. The Termimesh System is our proven stainless steel and poison-free termite control barrier for any type of new home or building. Backed by our exclusive Pledge No Dollar limit guarantee, the Termimesh System has been the preferred termite protection method for many of Australia’s leading builders and architects for over 20 years. 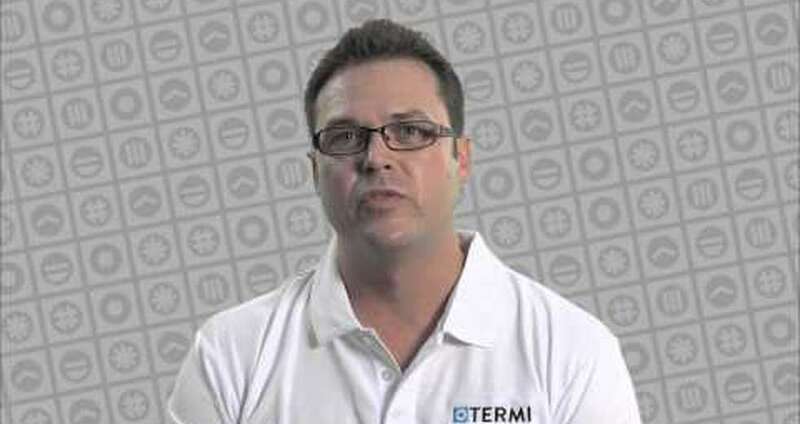 Only the Termimesh barrier uses superior durable TMA 725 grade stainless steel. Our track record in over 400,000 installations means peace of mind for homeowners and builders. Termimesh Pest Management Ipswich has been trusted and respected family company which has provided the Termimesh termite barrier system in the Ipswich area for over 15 years. As part a national expansion with additional products the Centre will now be known as Termi Home and Commercial (Ipswich). Since the time the Centre commenced operations it has installed termite barriers for many thousands of homes, numerous blocks of units for Queensland Project Services, private investors, schools, RAAF buildings, UQ Ipswich and, of course, Ipswich City Council buildings. Termi Home and Commercial (Ipswich) is based in Bundamba and is fortunate to have long serving & trusted staff each with their own specialist expertise. All installations are supervised by ‘hands-on’ supervisor Anthony Faint who, apart from being a UQ graduate, has been installing and supervising for over 10 years. His installers are reliable and dedicated, ensuring each installation is to AS3660.1-2000, and the high standard set by TMA Corporation. Termi Home and Commercial (Ipswich) services all new housing and construction in the Ipswich area.